I'll be the first to admit that i don't like Windows or anything to do with SQL. Fortunately, that does not exempt me from having to build use cases and Splunk searches for my "customers". It's fortunate because there is no progress in the comfort zone. 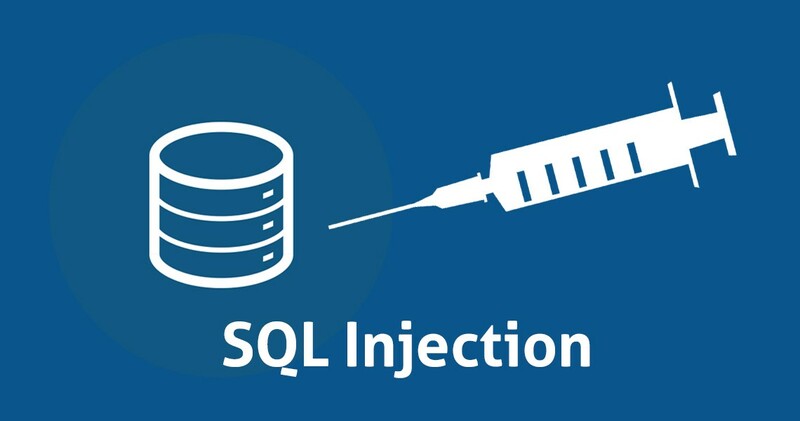 Outside of your standard means of mitigating SQLi attacks, such as, using stored procedures, input sanitation, etc. I don't know much else about SQLi attacks. Armed with some new found knowledge, I came up with a quick search that will identify the cs_uri_query that contain the strings Microsoft believes should be filtered out. NOTE: The commenting I use below is not supported in SPL, however, it is quicker for me to write. Please base your search on the SPL above. # Returns events where "cs_uri_query" matches any of the strings based on list above. The regex matches in a case-insensitive manner. # Aggregate results and return back the limited data set to the Search Head. # Creates a multi-vaule field with matched terms extracted out. This helps to quickly identify what caused the event to match the "regex" command above. Well, there you have it. The beginnings of ONE way to locate, close with, and destroy the enemy.